Interactive prototypes are a great way to implement usability testing into the early stages of software development. But are you doing it right? 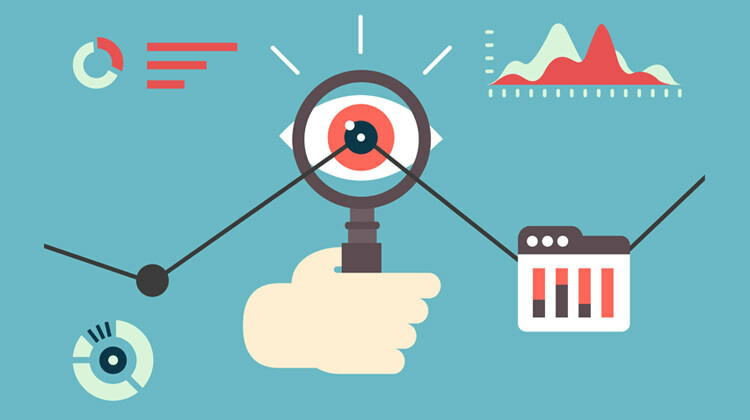 Check out the what, how and why of usability testing with high fidelity prototypes here. Running usability tests on an interactive prototype can avoid the kind of 11th hour headaches that make software designers’ and developers’ blood run cold: last-minute reworks, buggy launches and worse, loss of stakeholder confidence and funds. But for usability testing to work, it has to be done right. Running tests on interactive prototypes requires a different approach to testing coded software. This article gives an overview of when, how and why you should run usability tests on interactive prototypes. Why Usability test Interactive Prototypes? Outstanding usability and user experience do not just happen by accident (although it would be convenient for time-pressed software developers if they did!). To create a product that demonstrates impeccable UX, usability testing, user scenarios and user requirements have to be incorporated into the design-development process from the outset. The last thing you want to be doing is fumbling through a last-minute usability test when your website or app is already coded and waiting to launch. Prototypes provide early-stage opportunities to check functionality, design, UX, marketing and business strategy, before coding your final solution. It can be up to 100 times more expensive to change a coded feature than a prototype, according to Web Usability. And IEEE’s report ‘Why software fails’ points out that an estimated 50% of rework time could have been avoided had testing been done in the early design stages. Presenting usability tested and validated prototypes to potential funders can clinch investment that otherwise may have proved elusive. Some of our clients at Justinmind use a user-validated working prototype to get stakeholders onboard and to raise funds.